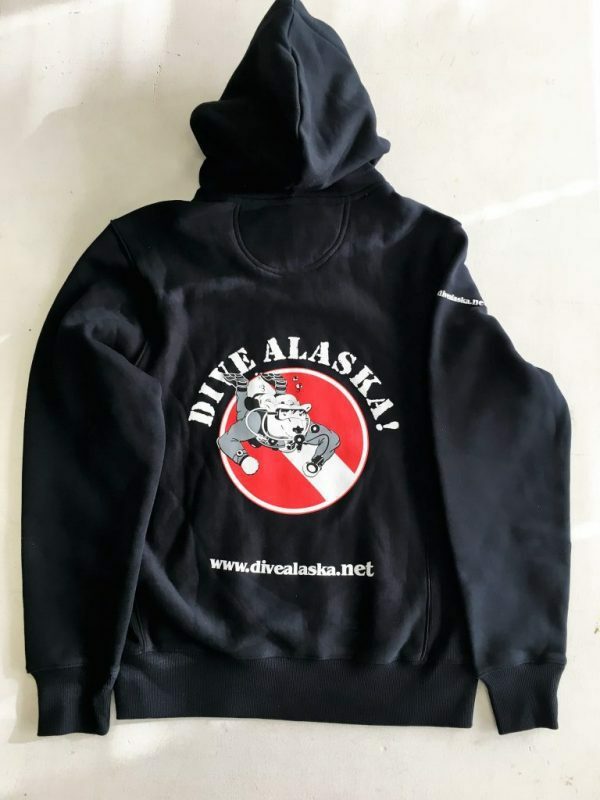 Dive Alaska Hoodie; looks good, feels good. 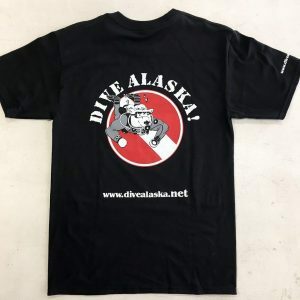 Have you ever been wearing a stylish Dive Alaska T-Shirt and thought to yourself, “Man, my arms are cold. They should make something so I can cover my arms without taking off this incredible T-Shirt.”? Our Dive Alaska Hoodies offer the comfortable embrace of a sweater, combined with the reassuring warmth of a hood. They are the perfect piece of clothing to fight off cold weather, bad fashion sense, rain, snow, small-but-aggressive cats, dust, and loneliness. Because when you’re rocking this sweater, you’ll be mobbed by curious and supportive divers from all over the world. These sweaters are softer than kittens on the inside, and one can only assume the fabric is made from angel feathers and responsibly-sourced kitten fluff. 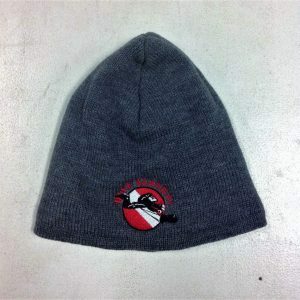 The outside is made with durable and breathable Sport-Tek fabric. 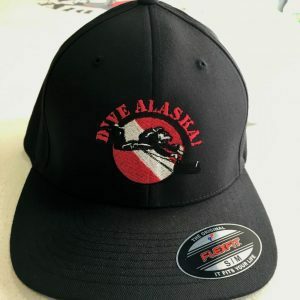 Dive Alaska Hoodies come in any color you want, as long as it’s black.